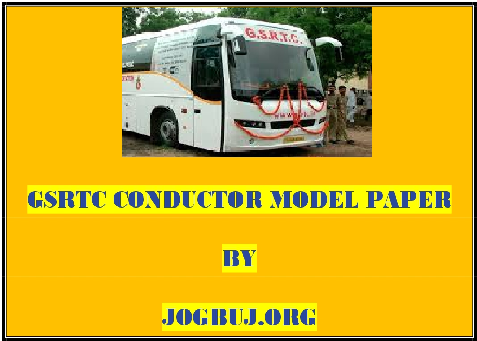 Gujarat State Road Transport Corporation(GSRTC) is going to Conducting a Huge Number of Conductor Post. It’s about 1503 post. 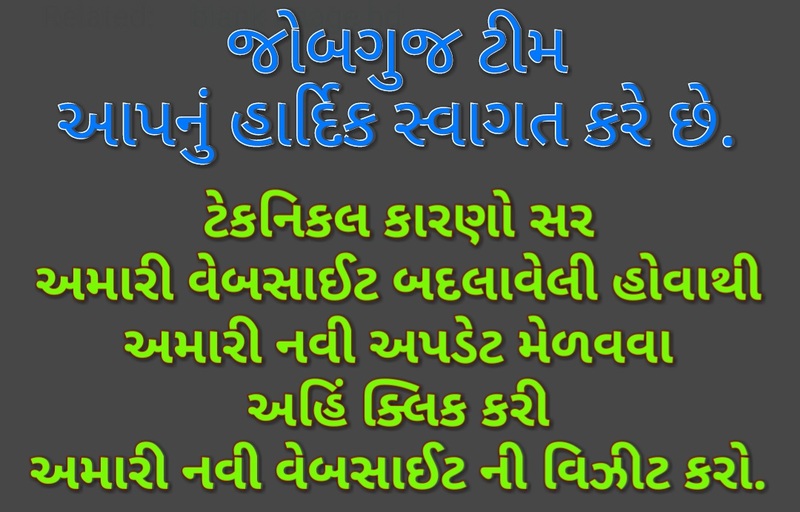 It is a great opportunity for Gujarat’s Student who wants Government job. If you conducting for this exam, you have to well Preparation for exam as given syllabus. We going to help Candidates who wants to preparation for this exam. We makes model paper for this exam as Perfect as Syllabus. We includes all Subject same as syllabus like, Basic Knowledge, History of Gujarat, Geography of Gujarat, important Current Affairs from Gujarat and India, Gujarati Grammar, English Grammar, Quantitative Aptitude and Reasoning, Subject Related Questions, Motor Vehicle Primary Knowledge, Primary Treatment, Conductor Responsibility and Computer Related questions. All That helps lots for you.